A perpetual inventory is a term commonly used in corporate companies or even trade and commerce. Technically speaking, it means updating the inventory at hand on a continuous basis. This concept is now being applied to various fields such as food and beverage or even retail. 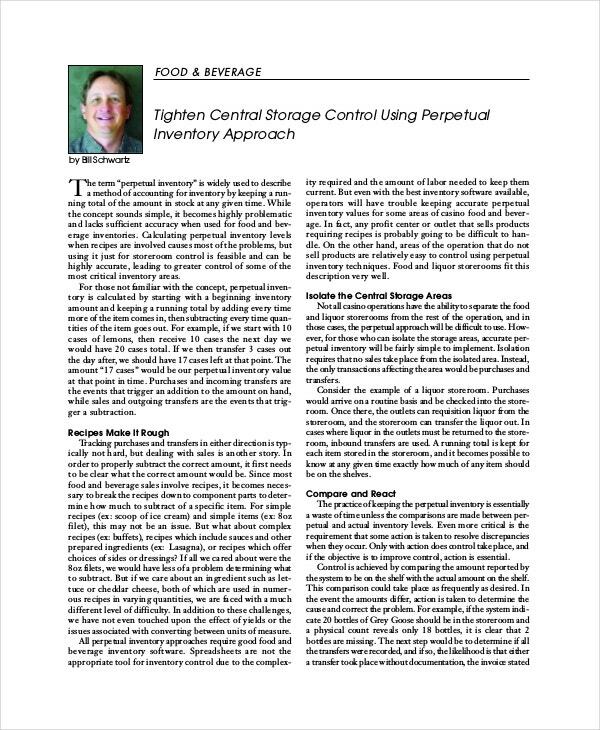 Wherever inventory is required to be maintained, this practice is being used. 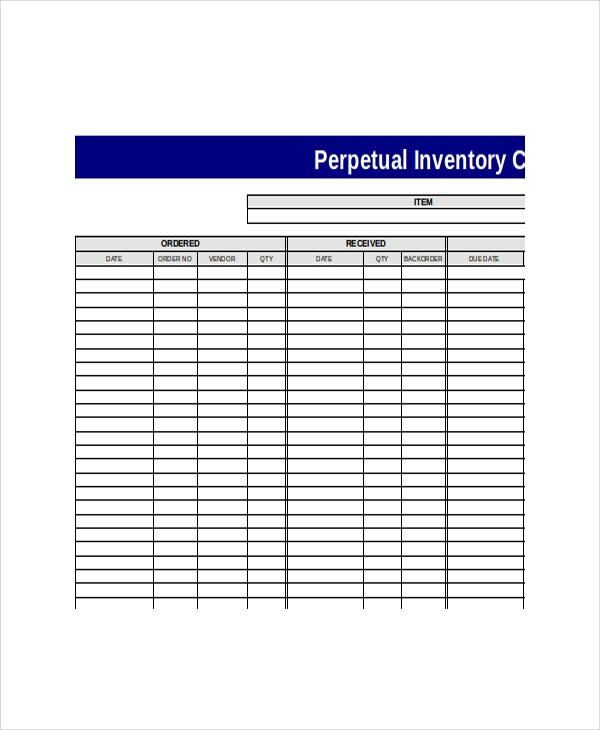 To know what perpetual inventory is all about or to get hold of one, you could use these Inventory Template here. To keep a track of all the food items you have in store, you need a food inventory template that can be updated constantly. For that, you can take a look at this template. 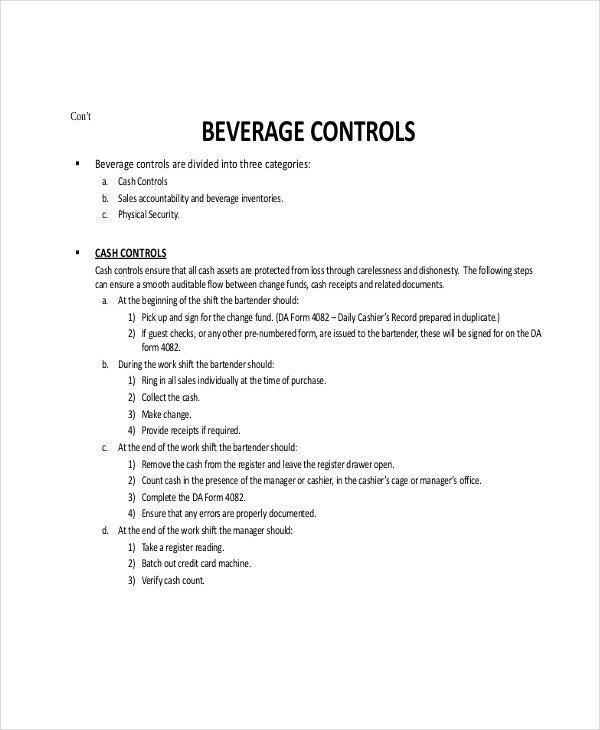 To keep a record of all the beverages and raw materials you have in your care, you could use this perpetual inventory template. This template keeps the layout as simple and to the point as possible. The inventory at a restaurant is supposed to be absolutely precise, to the point, detailed and error-free. That is exactly what you get with this template here. It has been designed specifically to suit the purpose. This template comes in an Excel format. That means you would be able to incorporate all the items of your inventory in neat rows and columns and even edit them when you need to. 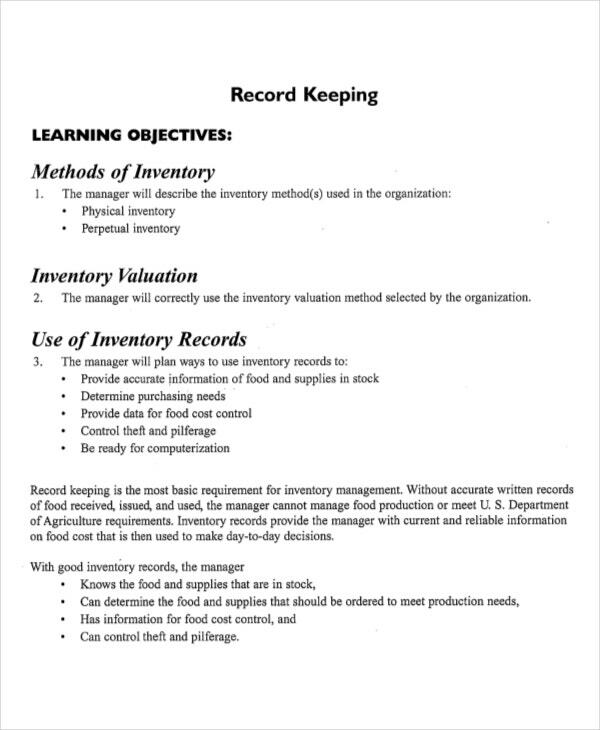 A perpetual Warehouse Inventory Template is like an official record that must be maintained. This template sticks to that concept and gives you a layout that is sophisticated, well designed, posh and formal in nature. 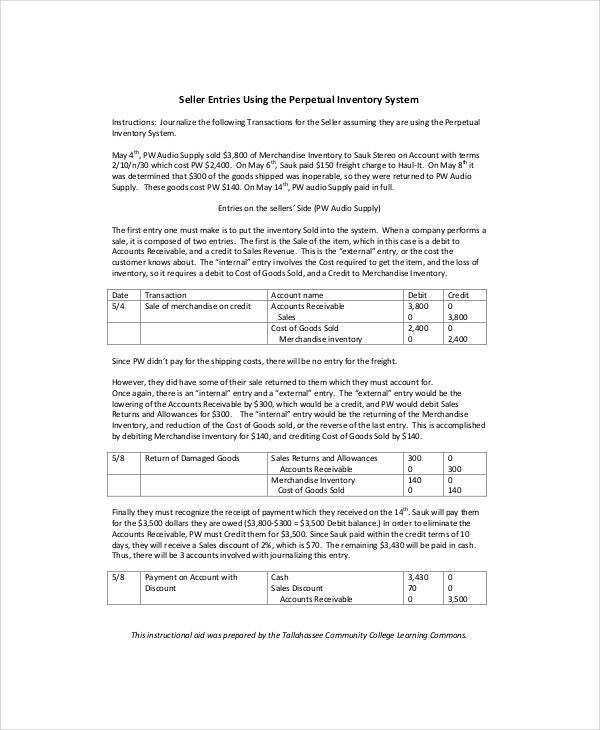 This inventory template comes in a standard pdf format. That means you would be able to download the template with ease. You can go through the inventory given here and save it! This template demonstrates exactly what your approach to such an inventory should be like. You could follow this template, understand the approach and come up with your own inventory then. > Why Should you go for Perpetual Inventory? In any business, be it retail or even corporate, it is important to maintain an inventory. In earlier times, this inventory was maintained manually. It was updated from time to time and that significantly increased chances for error. But now, perpetual inventories are maintained. These inventories are updated continuously. You can also see Moving Inventory Template. That avoids any chances of overlooking or manual errors. To get an idea of what a perpetual inventory looks like or what it should contain, you could take a look at these amazing templates. These are neat, versatile, multipurpose and well-designed templates that you are going to find pretty handy. The concept of periodic inventory is a rather primitive one. In this practice, the inventory was supposed to be updated at regular intervals, say monthly or weekly. Every time there is an addition or change in the inventory, it would be updated. 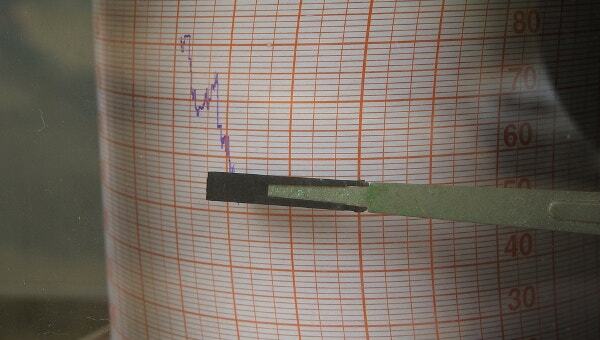 However, that increased chances of error and inaccuracy. That can completely be avoided with perpetual inventory. These templates are really easy to update. Thus, you would be able to update your inventory regularly. 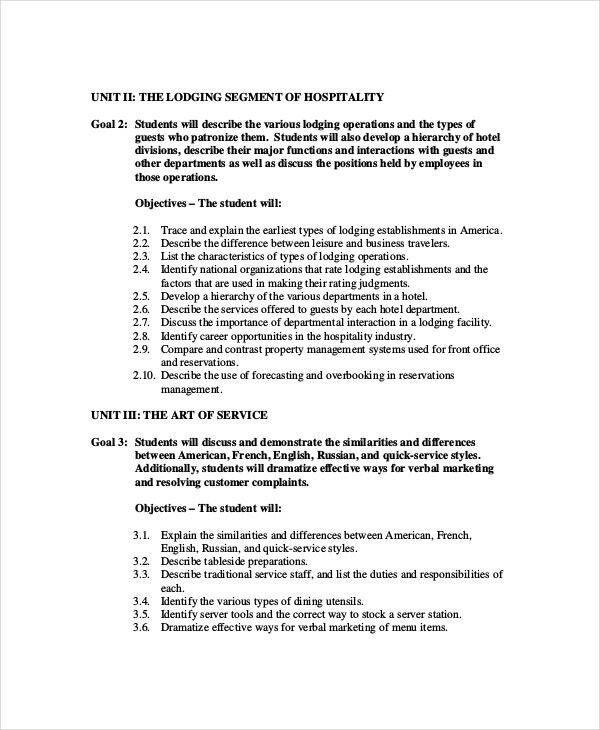 Some of the templates come in Word or Excel format, which makes them easy to edit. The templates follow the standard format of a perpetual inventory. Thus, you would be able to use them as samples. 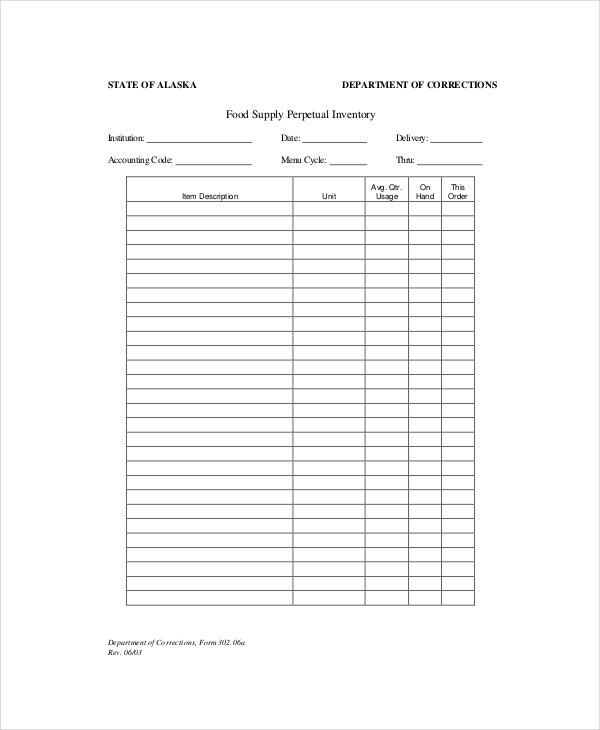 The templates can be used by those keeping an inventory of food, beverages or even retail items. When it comes down to the two, it is better to go for perpetual inventory than periodic inventory. You could download the inventory templates provided above, edit them whenever you want to and save the changes. That makes your work ten times easier and significantly reduces your hassle as well.